Leveraging the INFOR technology platform and our DNA as a BI behind the core technology operations we help with automating your Data Integration, Data Migration, Reporting, Business Alerts, Digital Dashboards and more. Veeam® produces the industry-best Availability solutions focused on virtualized systems. The Veeam Certified Engineer (VMCE) status establishes a level of expertise required to implement and configure Veeam Software correctly. 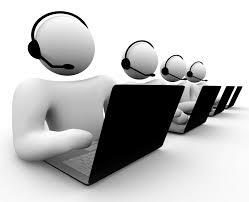 This status also verifies that an engineer has the necessary knowledge and experience to be hired as a Veeam Expert. As Barracuda partners we offerBarracuda’s powerful, best-of-breed security products to secure your organization's threat vectors – email, web applications, remote access, web browsing, mobile Internet, and network perimeters whether on premises or in the cloud. 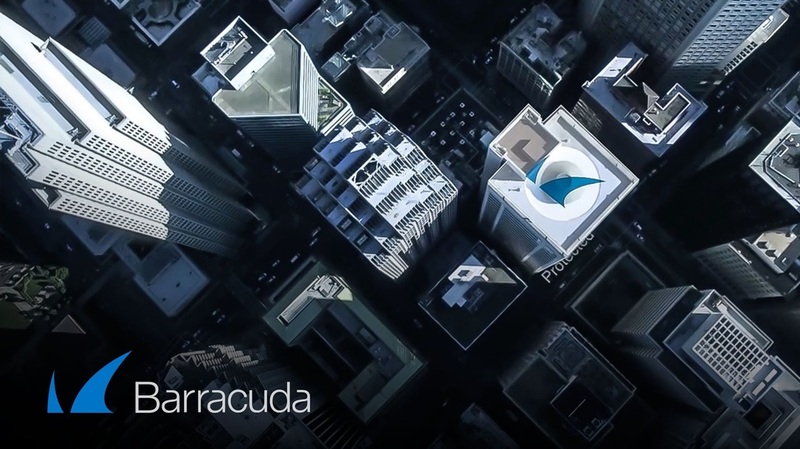 ​ Leveraging the benefits of hardware, cloud, and virtual technology, backed by threat intelligence from Barracuda Central — Barracuda solutions consistently deliver total threat protection from zero day, advanced malware, automated threats, and other attacks.